Starting from a young age, Lebo Tladi has spent a tremendous amount of time training his eye and mind for attention to detail. 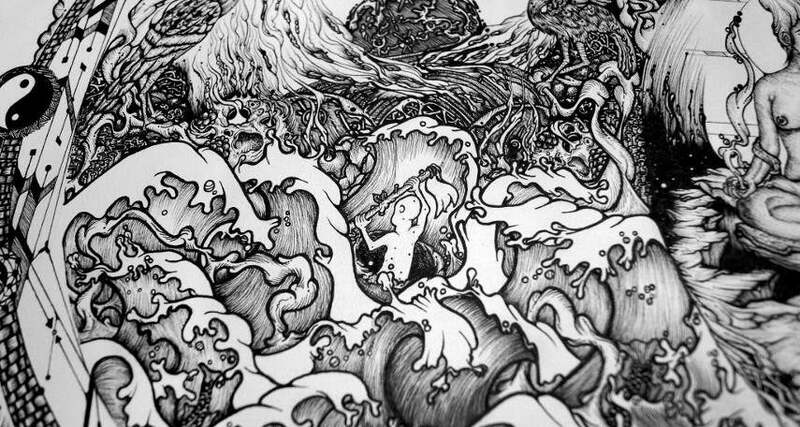 His ingenious hand drawn artworks tell stories that keep the spectator’s mind busy with their enticing web of details. The artist shows us how even a mistake can be transposed to an advantage with the use of his preferred medium – pen, and ink. Pedantically captured snippets of the subject of his imagination are portrayed in a distorted way, thus shifting the meaning conveying the multifaceted interpretation. Lebo’s biggest inspiration is the human mind and its power of imagination. Born in South Africa in July 1994, this young artist has lived in the serene Limpopo province and grew to love nature and all its elements. 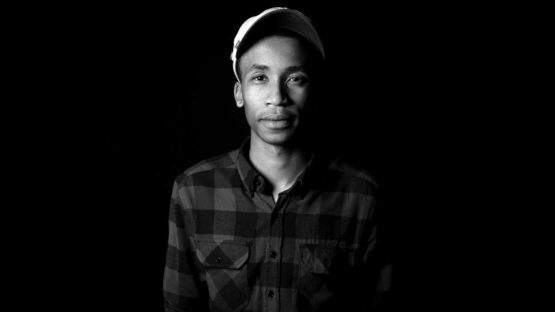 Since 2008, he has spent most of his time in the capital Pretoria where he obtained his BA in graphic design. His debut solo exhibition took place in 2015 at the prestigious Lauber Gallery in Brooklyn, Pretoria, marking a successful start to his career. 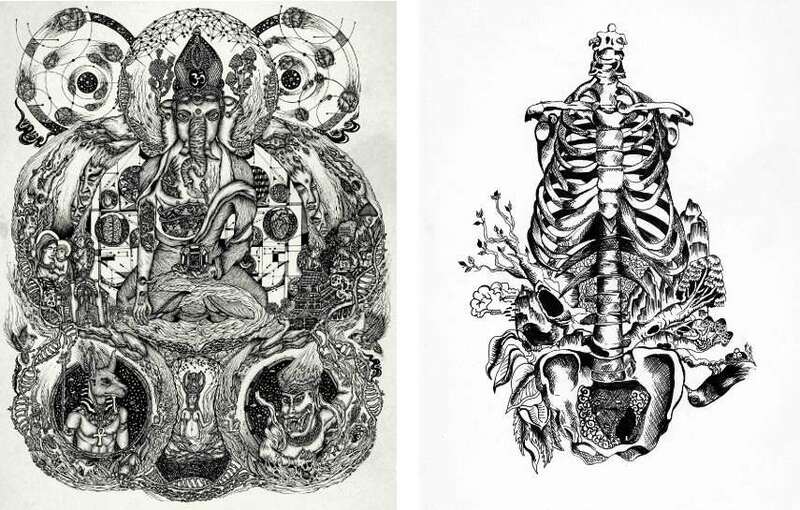 His imagination delineated in his drawings keeps inspiring the viewer, both aesthetically and thought-provoking. 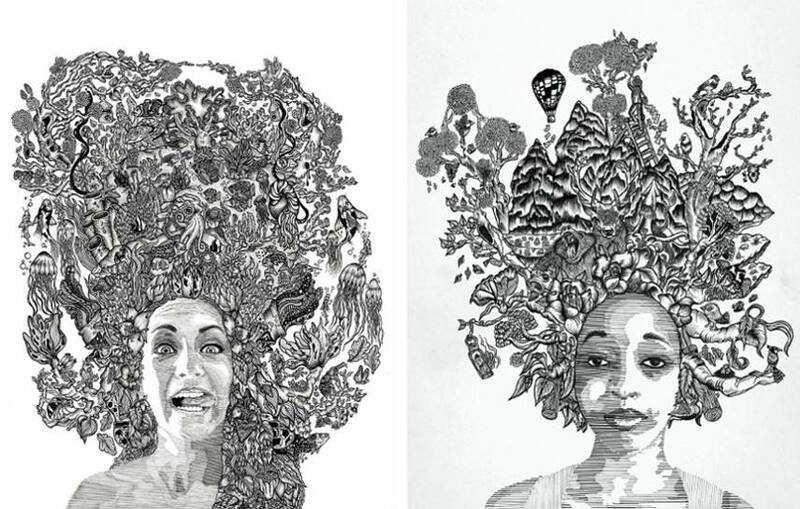 His works are also showcased at the sought after Luvey ‘n Rose Gallery in Cape Town and at +27 in Pretoria. Contemporary art collectors of South Africa have his works on the radar, as well as collectors from the international art market. His artworks can be found in collections in the USA, Taiwan, and England. For young Tladi, international acclaim is easily foreseen, with his inspiring and hypnotizing artworks. Coming from the depths of his imagination, Lebo wants the viewer to look at his work without prejudice and foreknowledge. His art is creating with the intention to evoke emotion, to inspire and affect, even shock. The viewer is to be left pondering, creating stories about the works and relating to what it means to him. Sharing his bizarre thoughts with the world, the artist pledges to deliver unique works of art, communicating his vision to the rest of the world, his impeccable drawings being the medium. His hands being the extension of his imagination, the artist connects the audience to his thoughts, drawing all the inspiration from the world. The artist lives and works in South Africa.